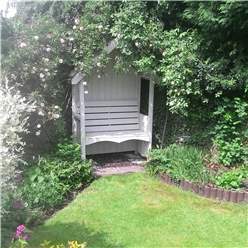 The 4ft x 2ft Stowe Seat Arbour is a solid arbour which comfortably seats 2 people. 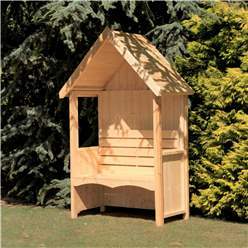 Place this attractive arbour anywhere in your garden and just sit back and enjoy the view. 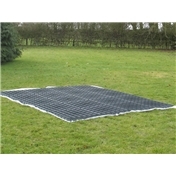 Its mainly solid feature provides sturdiness yet the open side panels allow you to take in the views around you. 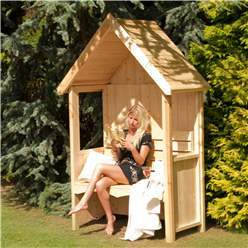 What a lovely way to spend your time outdoors whilst reading your favourite book. 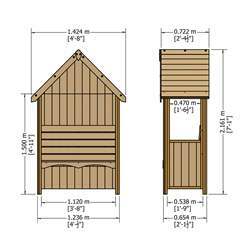 The other great features of the Hebe Arbour are that it's really easy to assemble, position and fix.